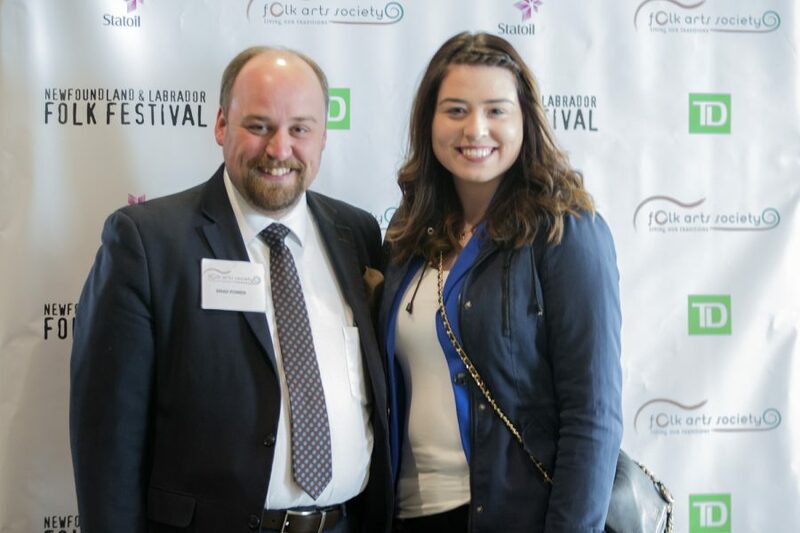 The Newfoundland and Labrador Folk Festival would not be possible without the hard work and dedication of the hundreds of volunteers who join us each year. As a volunteer, we expect you to dedicate approximately 10 hours of your time over the festival weekend (usually in two or three shifts). Punctuality, teamwork, open communication, and respect are of the utmost importance, and most especially, a positive attitude. 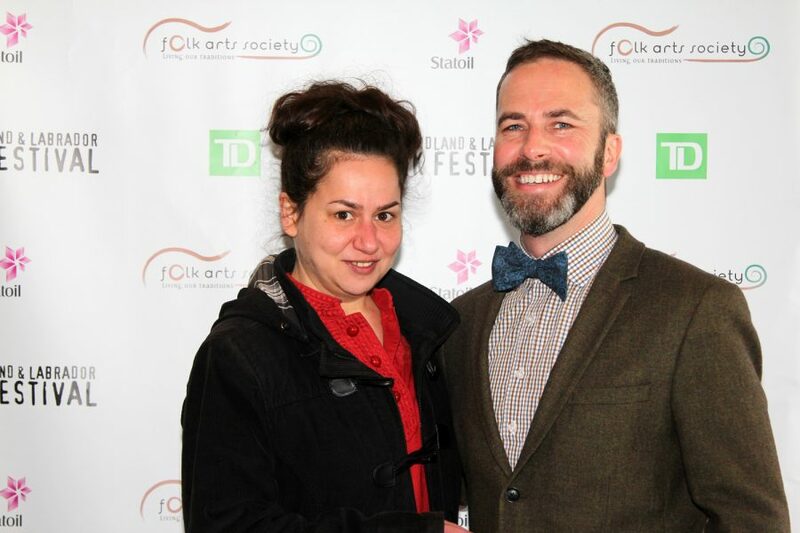 You are the face of the Folk Festival to our audience, so keep smiling! In return, volunteers have free admission to the festival all weekend. We do our best to ensure you have enough time off to enjoy the festival. All volunteers also receive a Festival T-shirt, free refreshments in the Volunteer Tent, and an invitation to a special Volunteer thank-you event. Most importantly, you will enjoy meeting new friends and sharing a memorable experience with the rest of the team. A range of opportunities are available. On the application form, you may choose as many as you like. We will do our best to match you with your preferred role(s), however you will ultimately be placed where your skills are needed most. We thank you for your interest in being actively involved in the Newfoundland and Labrador Folk Festival. 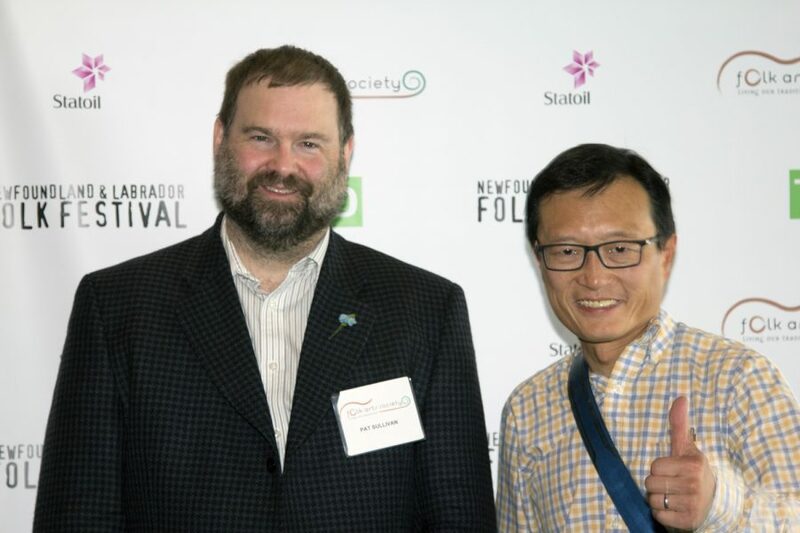 Please register here to become a volunteer for the 41st Annual Newfoundland and Labrador Folk Festival Presented by Statoil. 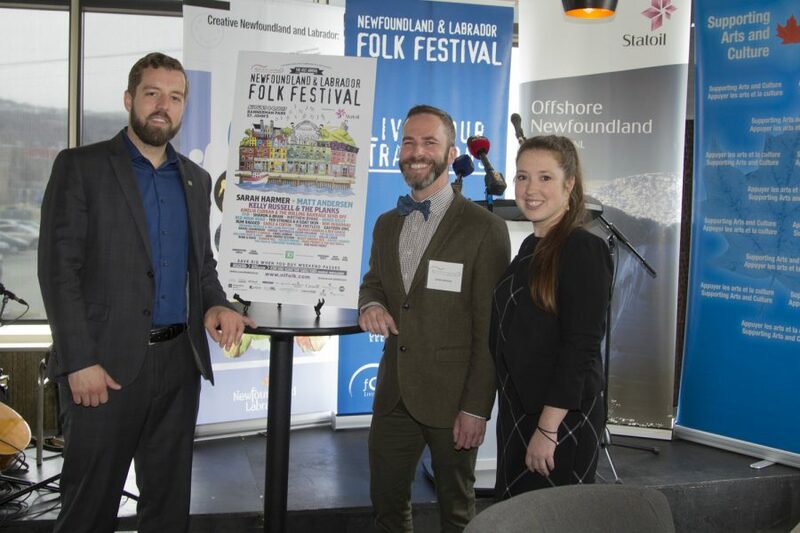 We want to thank all of you who participated in the kick-off of the 41st Annual NL Folk Festival presented by Statoil. 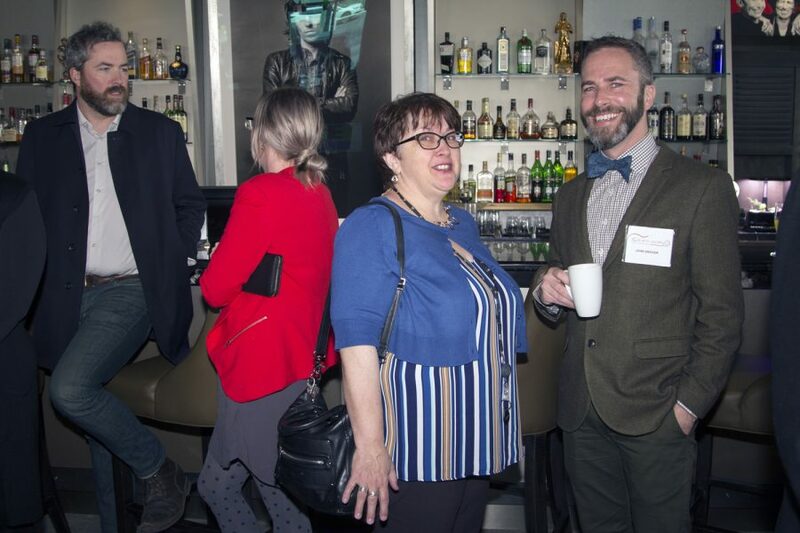 A special thank you to our partners who were in attendance, including Statoil, TD Bank Group, Canadian Heritage and City of St. John’s. 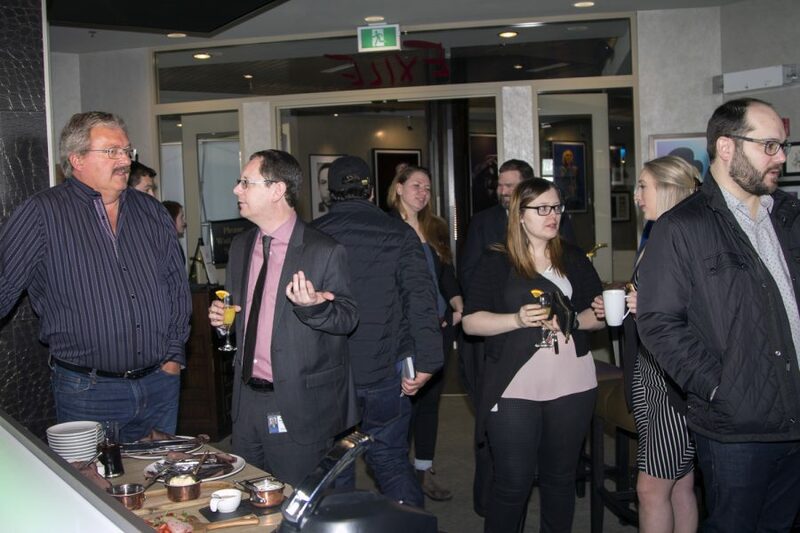 Have a look below at some of the photos from the event. 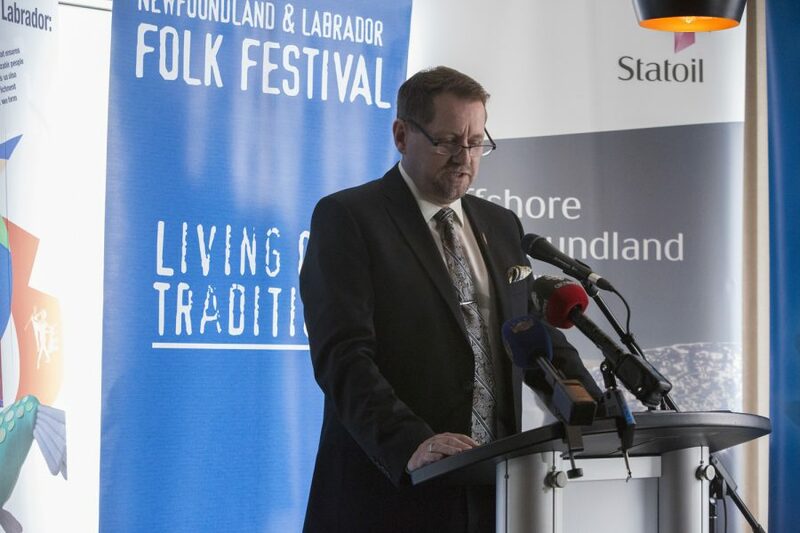 Tickets for the 41st Annual NL Folk Festival presented by Statoil are on sale now. Festival passes and tickets for individuals shows can be purchase at http://nlfolkfestival.etixnow.com/. 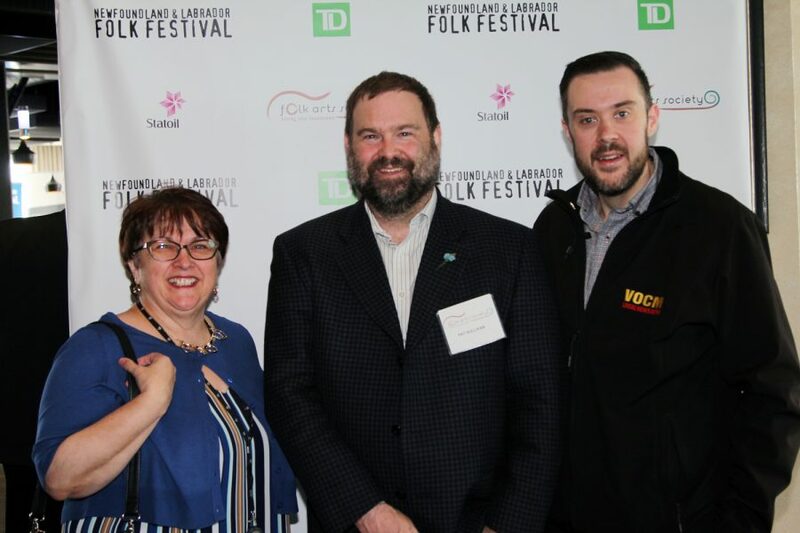 St. John’s, NL – May 10, 2017: Today, the Newfoundland & Labrador Folk Arts Society announced the line-up for the 41st Annual Newfoundland & Labrador Folk Festival presented by Statoil. 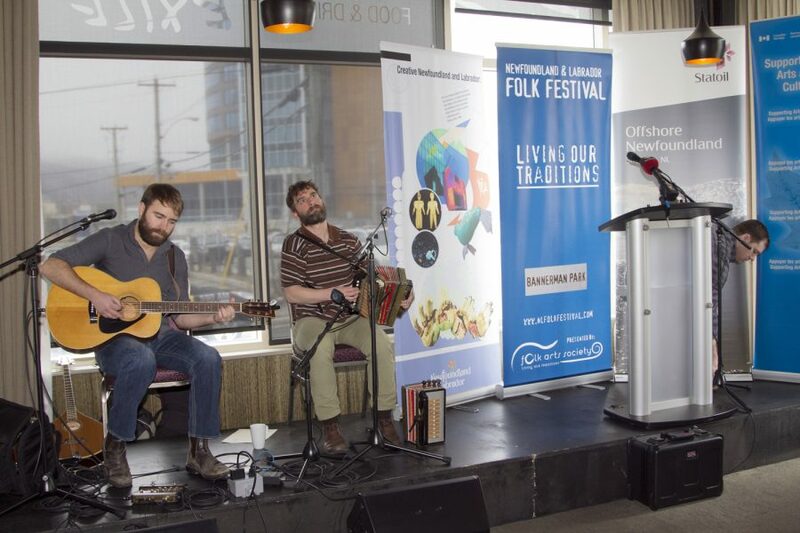 Heralded as the province’s premiere annual folk-related cultural event, the NL Folk Festival celebrates Canadian folk arts diversity in particular this year. 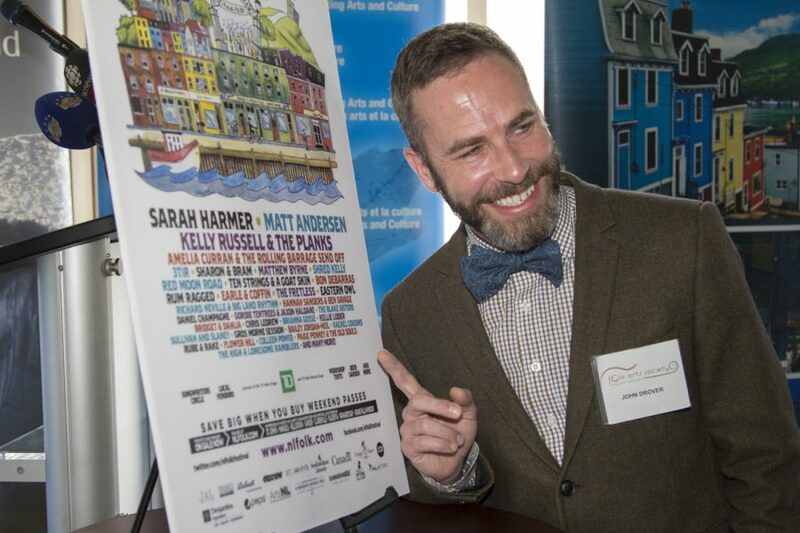 The festival will feature a slate of stellar international, national and local folk artists, including Sarah Harmer, Matt Andersen, Sharon and Bram, and Kelly Russell and The Planks. The festival will take place on August 4-6 in Bannerman Park, St. John’s, Newfoundland and Labrador, Canada. The full schedule of performances can be found at http://www.nlfolk.com. SARAH HARMER will take the TD Main Stage as the Friday night headliner. With a mesmerizing voice and heartfelt lyrics, Ontario-based singer songwriter Harmer is a Polaris-nominated, and platinum-selling Juno Award winner who has captivated audiences with her folk rock tunes for decades. 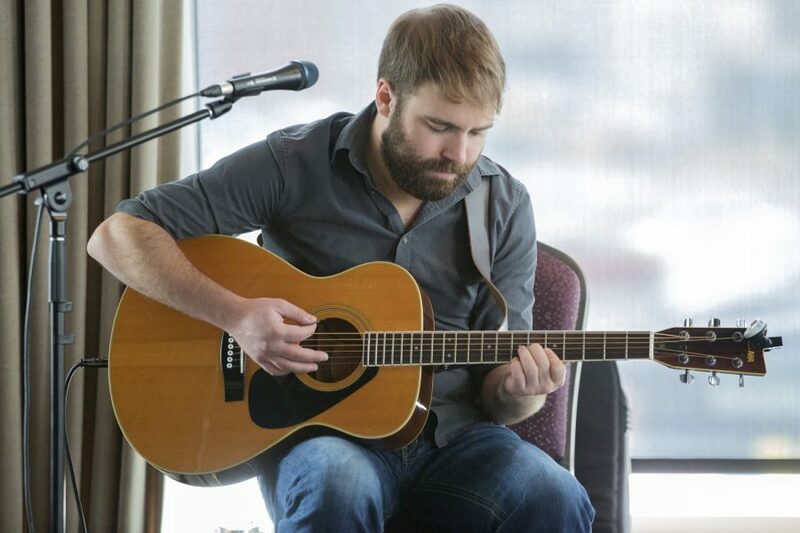 MATT ANDERSON will return to the stage as Saturday night’s featured performer. Matt is a powerhouse performer who has over 10 million views on YouTube and has won two European Blues Awards. SHARON AND BRAM are Canadian icons and have delighted children of all ages for over 40 years with their harmonies. They will have families singing along and dancing to their enduring music on Saturday afternoon. Finally, audiences will be kicking up their heels at Sunday night’s show with the highly acclaimed St. John’s-based folk-rock group KELLY RUSSELL AND THE PLANKS. 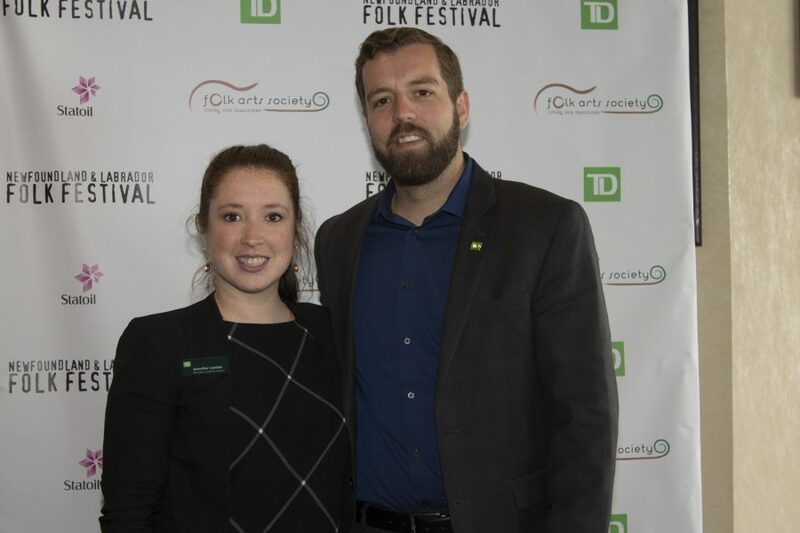 In addition to these featured performances, some of the finest young folk and roots musicians our province has to offer will participate in the festival and will be included on the TD Neil Murray Stage again this year. 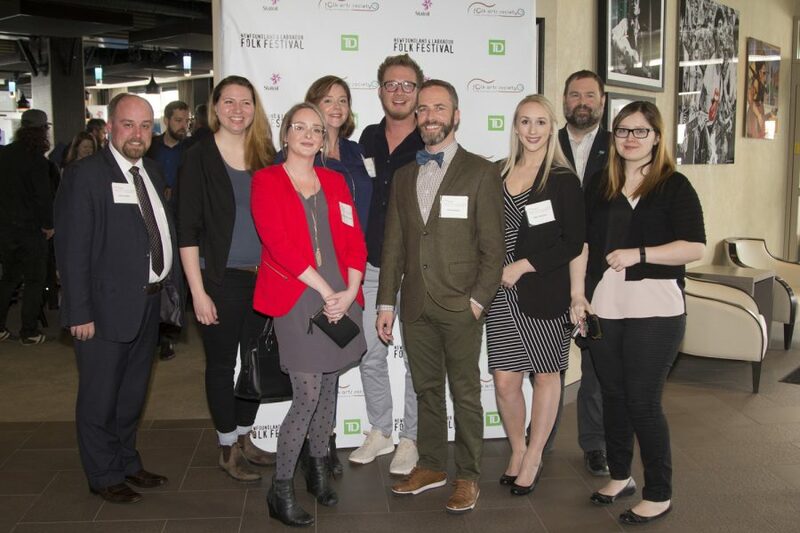 This year also marks MusicNL’s 25th Anniversary and they have teamed up with Statoil to showcase the 2016 winners of the MusicNL Statoil Newfound Talent Contest on the TD Main Stage. This initiative will include performances by Rachel Cousins, Bailey Jordan Neil, Bridget and Dahlia, and Paige Penny & The Old Souls. 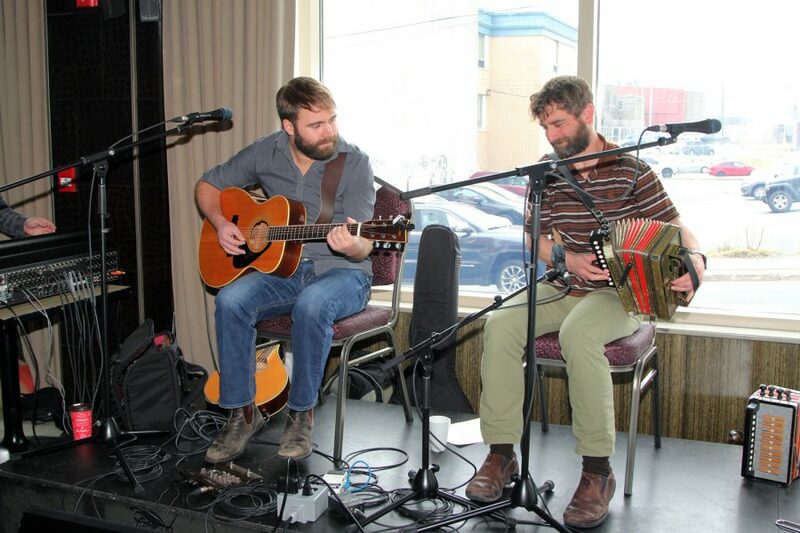 The 41st Annual Newfoundland & Labrador Folk Festival presented by Statoil is also pleased to present numerous sessions and workshops throughout the weekend. They will take place in the Francophone Tent, Oral Traditions Tent, Instrumental Tent and Dance Tent. A full map of the festival grounds can be found at http://www.nlfolk.com. The festival also continues to be one of the most inclusive and accessible festivals in the country for seniors and persons with disabilities. 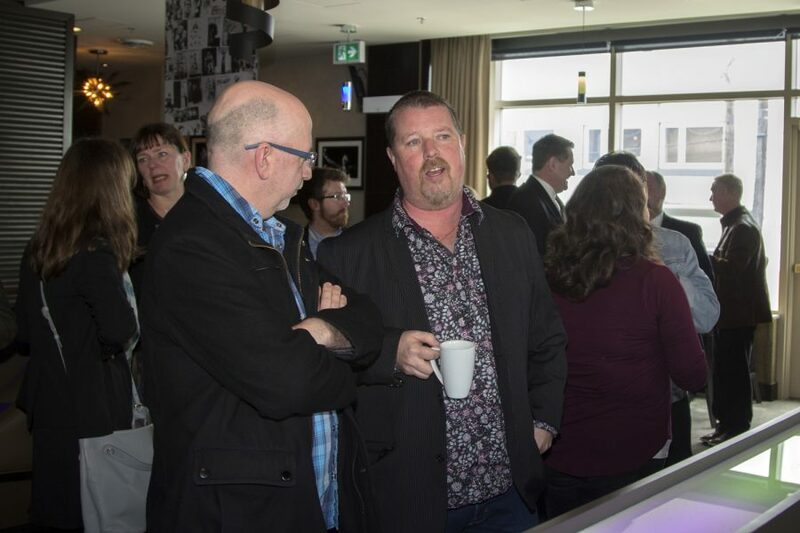 A team of inclusion-specific volunteers, and representatives from InclusionNL, will host an information tent at the main entrance to the festival grounds to coordinate inquiries and/or requests. Accessibility features for this year’s festival include additional reserved blue zone parking, listening devices, an accessible ticket line, a quiet tent, loanable wheelchairs, and a festival schedule in braille. 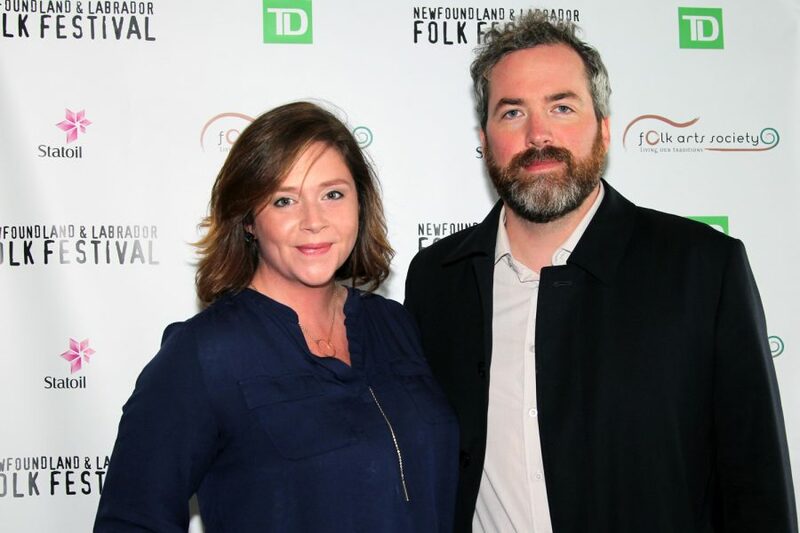 Complete details of the 41st Annual Newfoundland & Labrador Folk Festival presented by Statoil, including ticket information, performer bios, schedule, venue information, and tickets, will available online in the coming days at http://www.nlfolk.com. Photos from the 2016 festival for promotional purposes can be attained by contacting the Media Contact below. 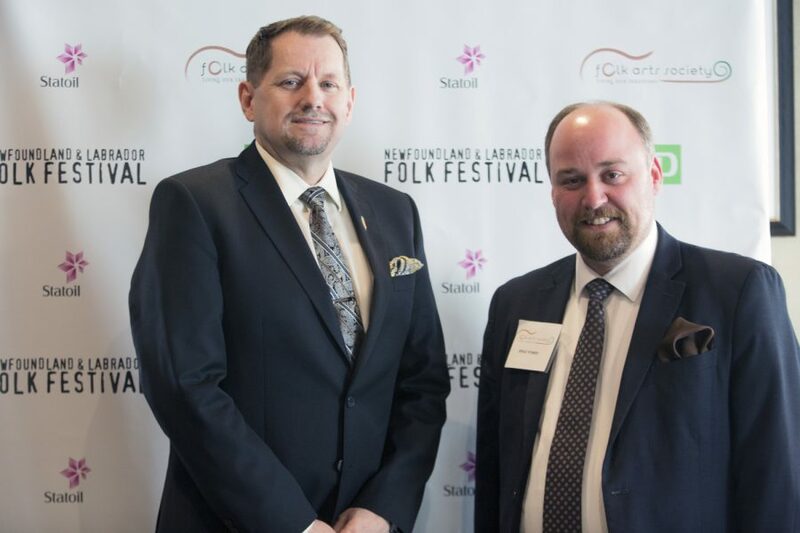 The Folk Arts Society of Newfoundland & Labrador wishes to thank the generous sponsors and supporters of the 41st Annual Newfoundland & Labrador Folk Festival, including Statoil; TD Bank Group; Government of Newfoundland and Labrador; Government of Canada, Department of Canadian Heritage; City of St. John’s; Newfoundland and Labrador Arts Council; and, Steele Communications. 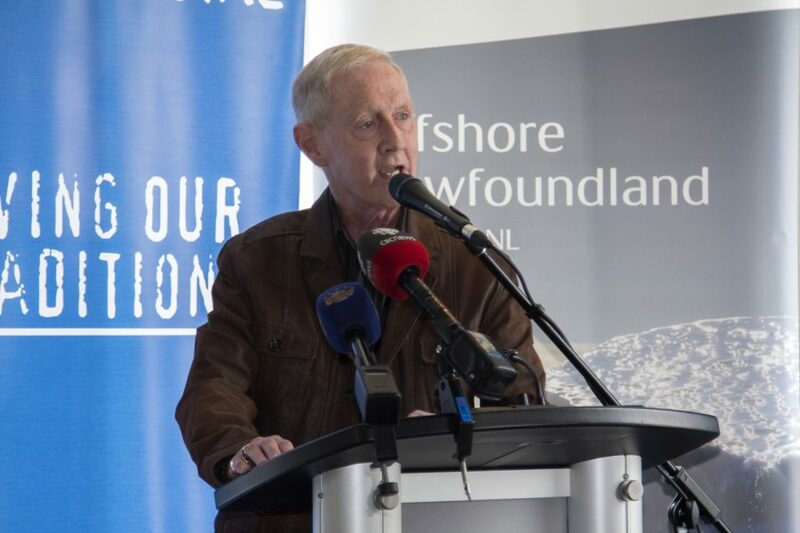 Please join the Board of Directors of the Newfoundland and Labrador Folk Arts Society as they unveil the line-up for the 41st Annual Newfoundland and Labrador Folk Festival presented by Statoil.